By 1976 Cockburn was rapidly becoming a modern suburban district, losing the sense of community and identity that came with being an isolated semi-rural area. In the 1950s the State Housing Commission resumed a large portion of Hamilton Hill to build affordable houses, resulting in modern-day Coolbellup. The State Housing Commission built one of its largest estates at Coolbellup in the early 1960s, with many kinds of social housing experiments and an unprecedented population boom. 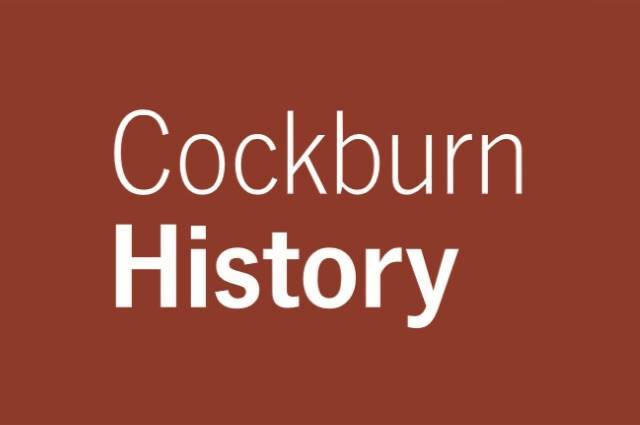 After the Second World War, the population boom ensured that Cockburn's future was increasingly residential, and the industries, market gardens, and small community feel began to disappear.